Interior of Mediterra Cafe in Sewickley, Pa. 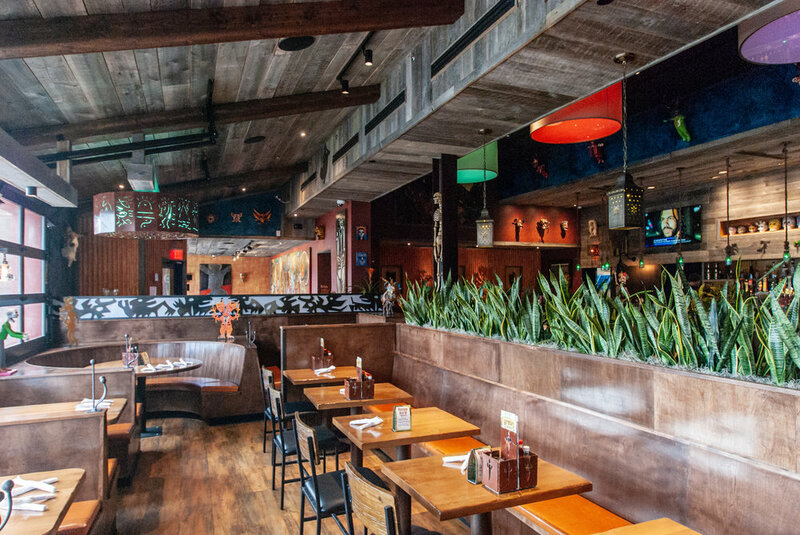 Proud to be part of this new Mad Mex Waterworks Location! 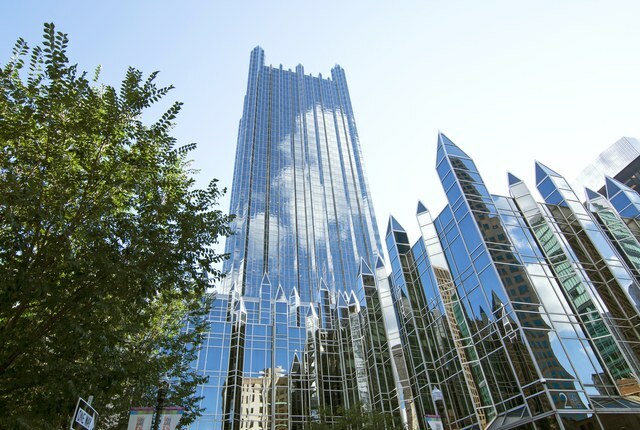 Johnson and Burgee designed Pittsburgh’s PPG Place, which includes a 40-story tower, a 14-story building, and four six-story structures. Completed in 1984, the glass-and-steel complex has 231 spires, adding to its distinctive neo-Gothic style. Our award winning architecture and interior design was recently featured in the Pittsburgh Post Gazette. We are proud to be part of the design of Mediterra Cafe in Sewickley, Pa. Congratulations on winning the 2018 AIA Design Award.